ToyFinity has released the first photo of its Glyos-compatible Robo Force figures. An orange “test-shot” preview version of Maxx Steele will be available at NYCC this weekend. ToyFinity will also have three new colors of Mordles and the all-new jumbo-sized Mordle available (and all will be made available online later). 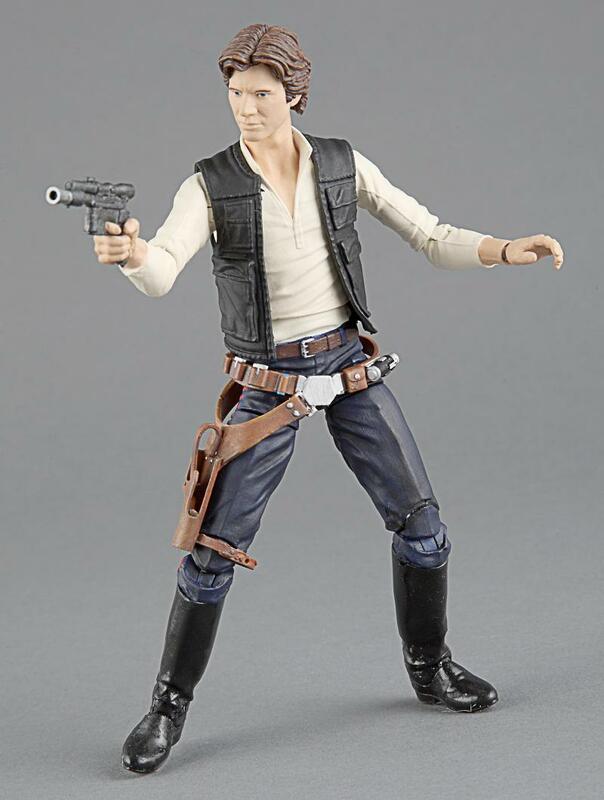 At Hasbro’s “Twas the Night Before…” party on Wednesday night, they gave out free samples of Star Wars Black 6″ and Ron of ActionFigurePics got Han Solo. How I hate him. The good news is, I was worried about how this head sculpt would come out – the prototype seemed a little David Duchovny-y – but it seems to have turned out pretty well. Here’s an update from ToyGuru on Castle Grayskull. Speaking of MOTUC, here are a couple more reveals – Flogg and what appears to be a battle-damaged, Terminator-style Faker head, probably part of a rumored “head pack.” Check out the pics here. Please welcome new PGPoA sponsor Nerd Rage Toys, who happen to have Star Wars Black 6″ available for pre-order. 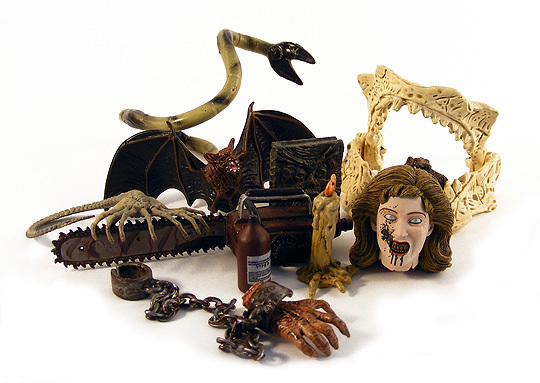 Cool links: Dinosaur Dracula has a write-up on obscure Freddy Krueger merchandise and the giant, random Gorzak toy from the 1990s; Nerditis reviews the Heap from McFarlane Toys. The MOTUC pix don;t seem to be working. I got to see the Grayskull up close Friday, and for the first time almost feel like it's worth the cost. Almost. It's damned huge and would really need it's own piece of furniture to act as a pedestal. I was very underwhelmed by the Matty panel. Seemed to me it announced very little new stuff. The Mini Masters were cool until I saw how much smaller than the originals they are. I think Power-con, coming just a few weeks before NYCC, has stolen the thunder of the NYCC presentation. All the big reveals since SDCC show up at Power-con, leaving little for NYCC. Considering this panel was less than a month after Powercon and only three months past SDCC, I thought it was pretty impressive. They announced one of the few remaining heroic warriors, the leader of the Space Mutants, teased a subscription for next year, announced a new line of minifigures that quite a few fans have been clamoring for (although the size issue is weird), and teased a long rumored head for Faker and a mystery accessory. Not bad, really- we know way more of next year's line than we ever have at this point before. It is nice to see there is a good deal of new tooling on the 2014 MOTUC reveals. If the subs were still open I still wouldn't, as two-bad is the last figure I want, and it would have been nice to see more new tooling earlier on, but good for them for providing some much needed variety. Pingback Castle Grayskull is Coming!